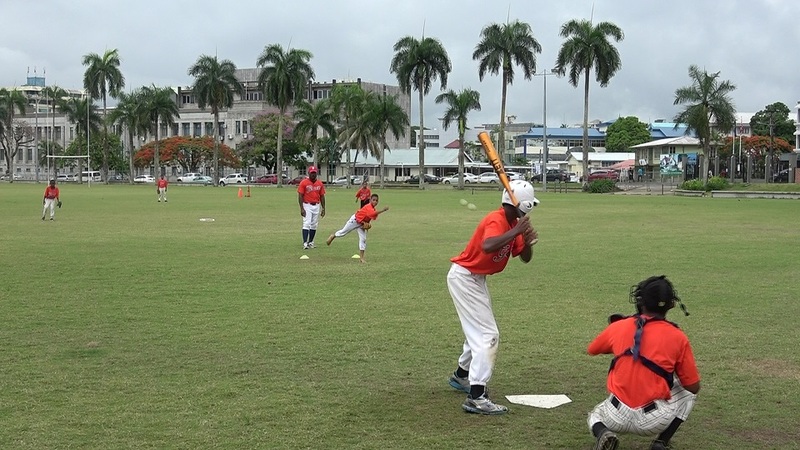 Baseball Fiji is focusing on developing young players after their third place finish in the Oceania under 15 Championship in New Zealand earlier this year. 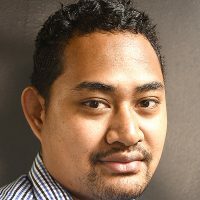 Fiji Baseball Acting Vice President Logavatu Tavo says it is difficult to develop the sport in Fiji without proper facilities. The side hopes to get a wildcard entry for the 2019 Under 12 World Cup in Taiwan.